Matching Gift Challenge for Mutt Mosey! FRIENDS! We have an amazing Angel Donor who just offered to match the NEXT $5000 donated to our Mutt Mosey fundraiser walk! 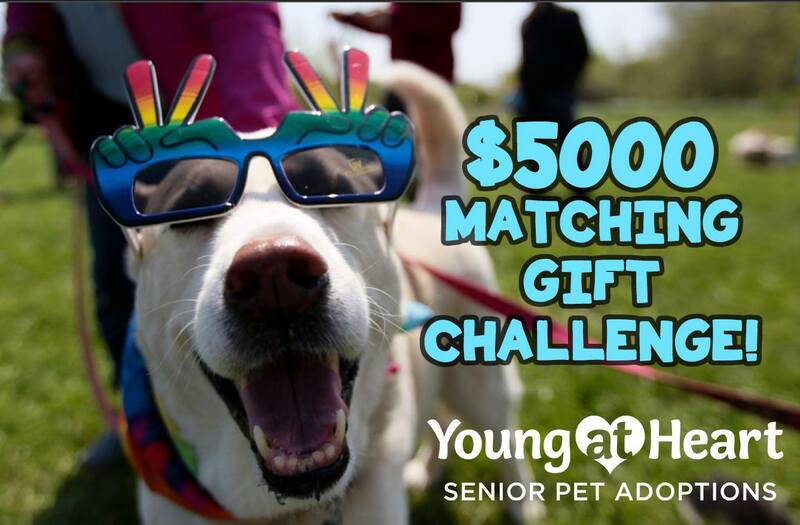 How does a matching gift challenge work? Our Angel donor is willing to match each dollar donated ONLINE from today, May 10th starting at 8am, through Sunday May 14th at 11:59pm CST, up to $5000. This means if we can raise $2500 in donations, it becomes $5000 - but if we can raise $5000 in donations, it becomes $10,000! That saves a lot of lives! Let's do this! 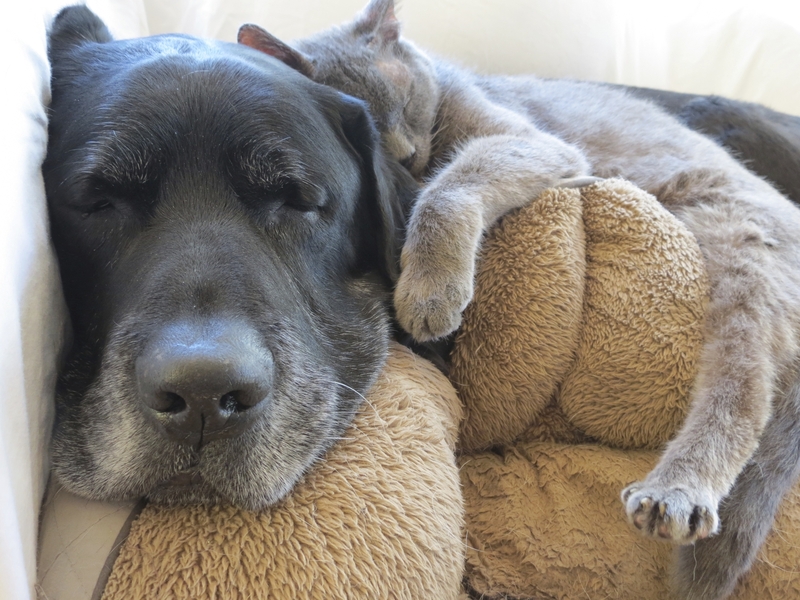 Please email your friends, family, and pet lovers in your life and ask them to support you while you walk in the Mutt Mosey to save the lives of senior pets! Our "starting line" for the challenge is $7,275. Let's see if we can raise that thermometer to $12,275 by Sunday! Let's do this for the older dogs and cats in shelters just waiting for their second chance!